Home Blog	Happy Birthday, Mr. Poe! One of my favorite authors, Edgar Allan Poe, turns 209 today! My first encounter with him was in junior high. We read “Masque of the Red Death” and I was OBSESSED! That imagery! That symbolism! That skull-faced antagonist! The story lingered with me for weeks. It wasn’t the first horror I’d ever read and it’s far from the last but even after so many years, it’s still one of my favorites. Fun fact: Nearly every one of the female characters in Of Salt and Sorrows is named after a Poe heroine or someone who was close to him in real life. 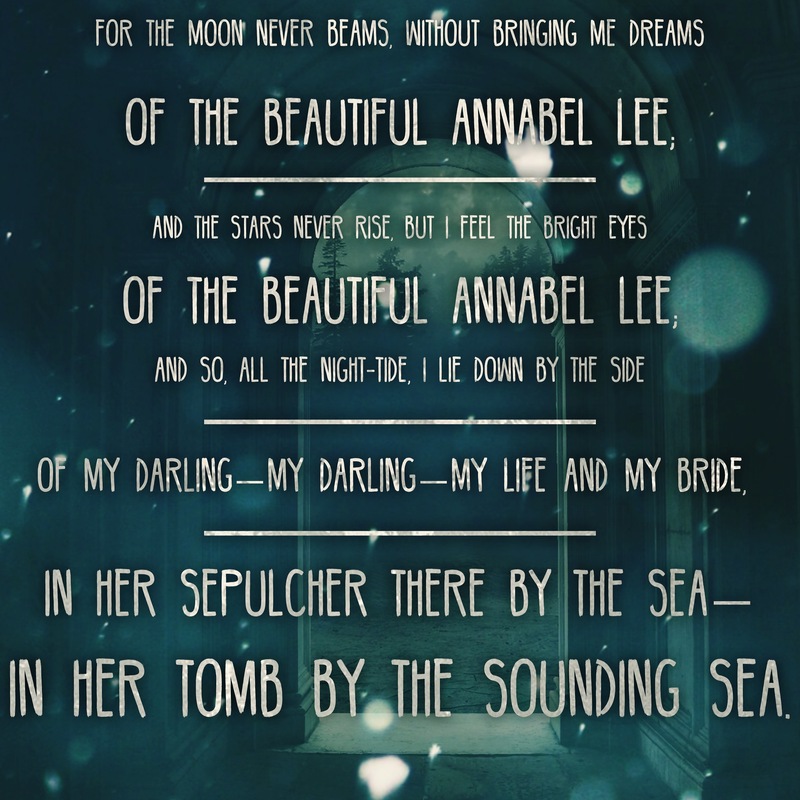 Annaleigh is a play off of “Annabel Lee,” my favorite poem. Her sisters– Ligeia and Eulalie–were all drawn directly from poems of the same name, and Lenore is obviously from the narrator’s lost love in “The Raven.” The list goes on and on but I’d hate to give away any spoilers! 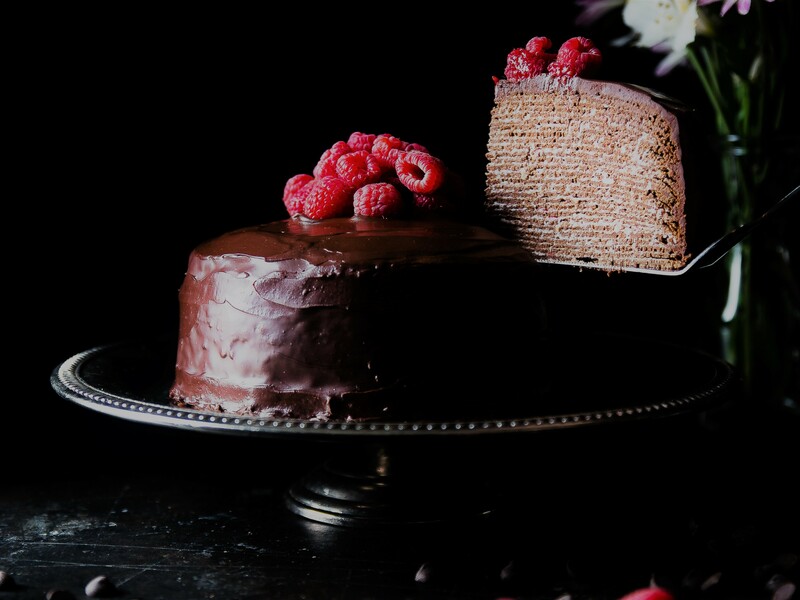 So let’s celebrate dear old Edgar today with a big piece of cake. What’s your favorite work by Poe? Which sends the biggest shiver down your spine? What are you reading this January? The Cabins are calling and I must go!